Since 1882, we've been proud to serve Coshocton County, Knox County, and the surrounding area. One way we serve our communities is by providing affordable home mortgage loans. 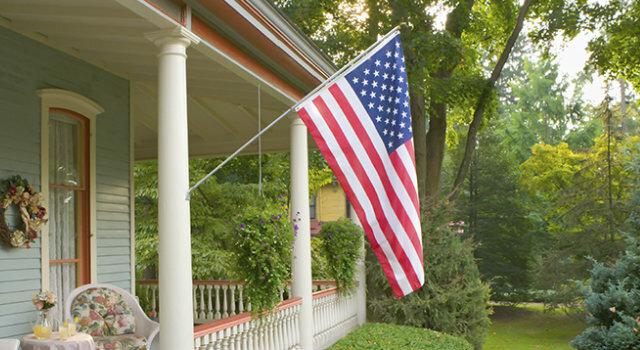 It's part of the American dream to own a home — and we want to help make that dream a reality. Whether you're looking to build, purchase, or refinance, we can work with you to establish terms suited to your unique situation. Talk to us about refinancing your home — you may be eligible for a lower rate!